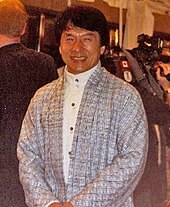 Ջեթ Լիի հետ Հոնկոնգում, 2005 թ.
Jackie Chan, Jeff Yang. 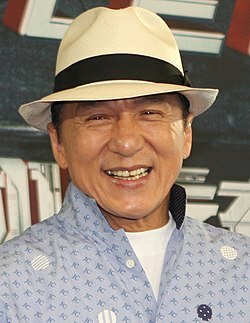 I Am Jackie Chan: My Life in Action. - Pan, 1999. Renee Witterstaetter. Dying for Action. - Grand Central Publishing, 1997. Curtis F. Wong, John R. Little. Inside Kung-Fu. - McGraw-Hill, 1998. Darren F., Long B. Hong Kong Babylon. 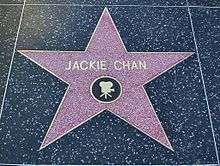 An Insider Guide to the Hollywood of the East. - L., 1997. О. Ключарева. Джеки Чан. - Р-н/Д. : Феникс, 2004.